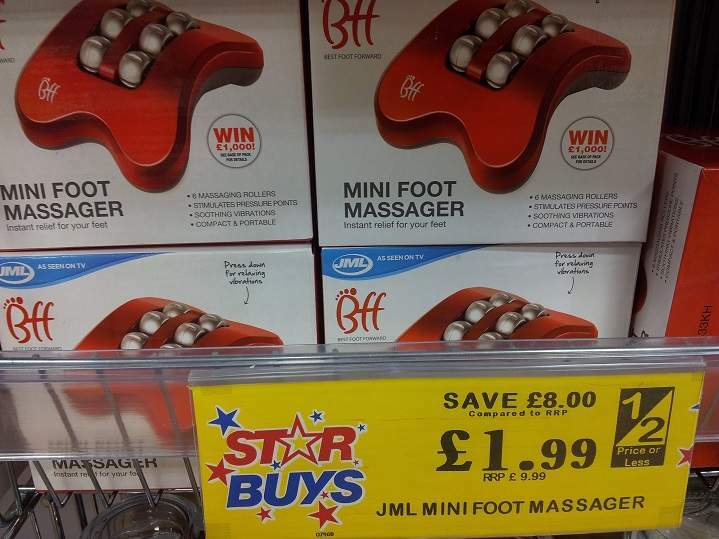 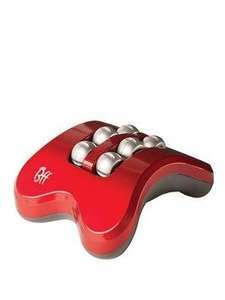 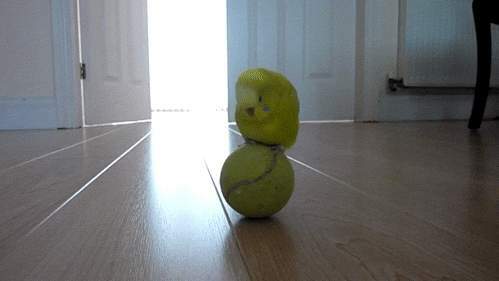 JML mini foot massager - only £1.99 at Home Bargains rrp £9.99 on JML site. 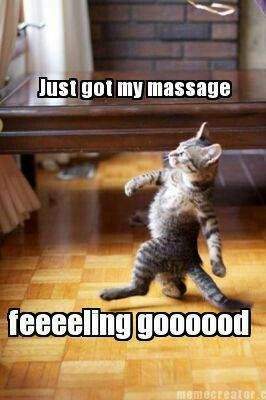 4/5 Reviews including helping tendonitis. 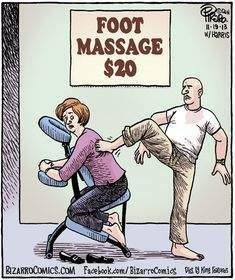 Good deal but pure mashed me feet to bits.